You will definitely want to get your hands on these packages of six 12cm Gold Olives, especially when you are decorating your family’s holiday tree! Each package contains six of the quality ornaments that many have come to recognize as a season staple during the holidays. 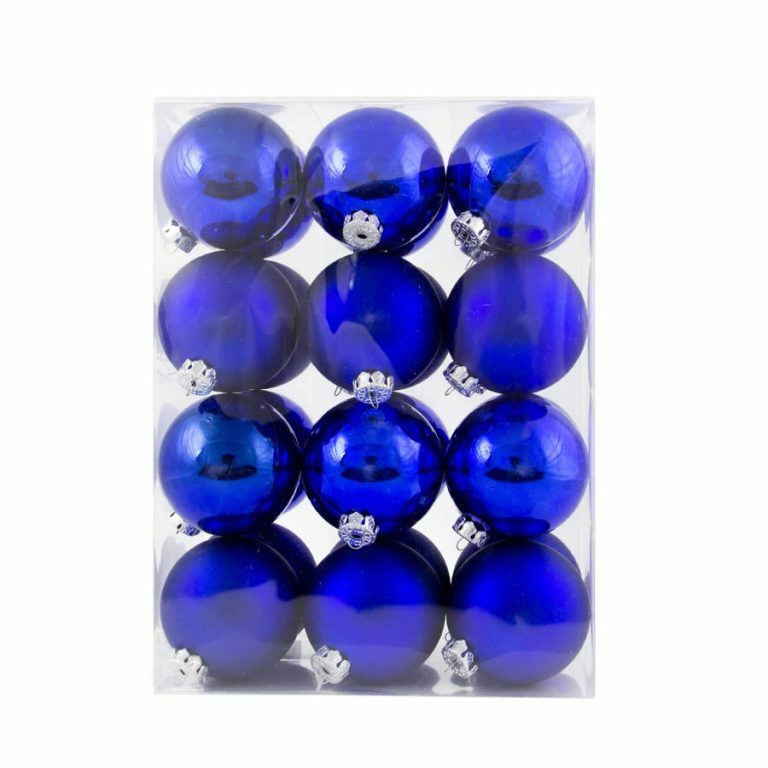 These Christmas Decorations are shatterproof, so you won’t need to worry about them getting broken or damaged during use or when you pack them away after the season has passed. The prefabricated hanger allows for quick and easy use, and a metallic cord is provided to make decorating even simpler. 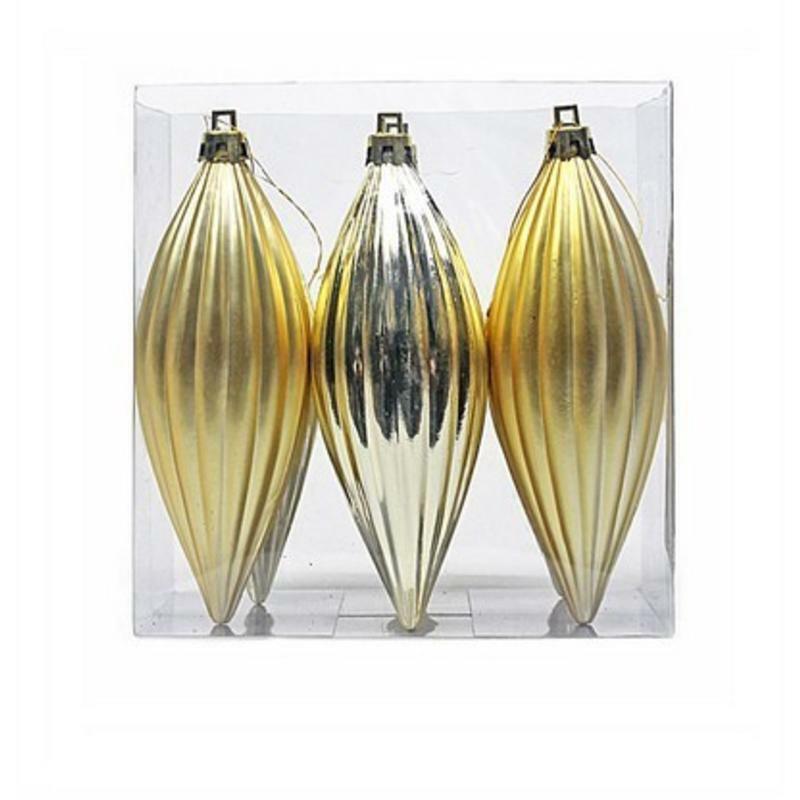 The gold colour of these exquisite olives will go with any theme or style that you adopt during the holiday. These have a truly vintage and timeless style, so they will be ornaments that you use every year, around your home, in a variety of ways.